If you make your own products you will know it’s important for them to be labeled, this is beneficial in several ways because it promotes brand awareness, allows new potential and existing customers to buy your products again and you can include important information. There are of course many other reasons for adding your own custom label but those are the main reasons we hear from our customers. Even if you are making small teddy bears adding a made for your label just makes your item so much more personal to the recipient. 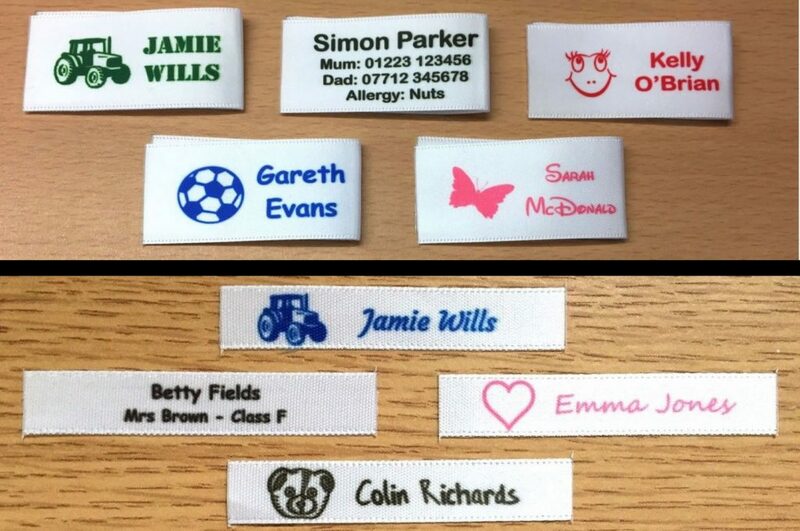 We do produce a wide range of sew in personalised name labels for school, nursery and care home residents but also have a standard range of ‘Made for you’ labels, these can be personalised with your name and/or other details (design permitting). Additionally we can also help you design a custom made for you label which will make it truly unique to you and your item. All of our made for you sew in labels are manufactured at our Cambridge UK production facility using a bespoke in house developed process. Our process allows us to make full colour labels with a wide range of fonts, colours and much more all whilst being clear, crisp and more importantly they will not fade. 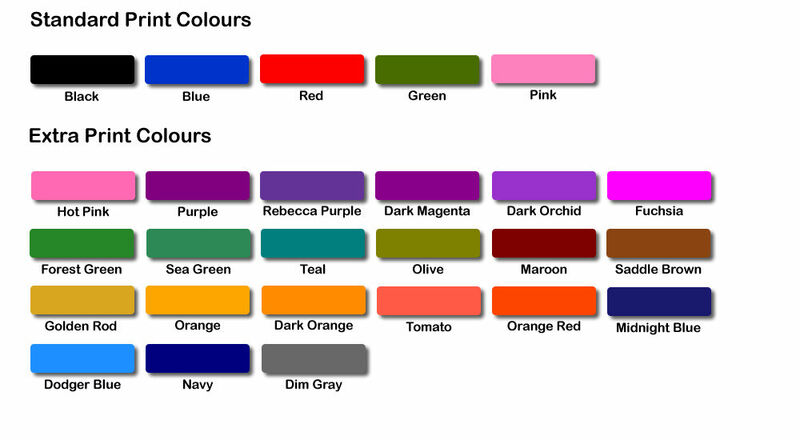 We have made thousands of name labels and sold them to many hundreds of happy customers, this also includes a lot of made for you labels as our customers love to make their own unique products. Our fade free longer lasting labels promise is backed up by thorough testing, if your item is washed with one of our made for you labels attached it’s no problem. We have tested in both bio/non-bio washing detergent, very hot washing temperatures e.g. 100c+ and even in concentrated bleach with no adverse effects.